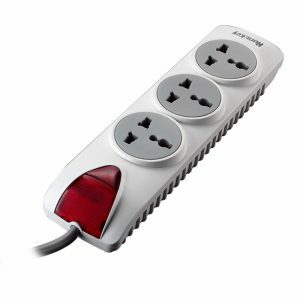 Electrical devices have made our lives so much easier but it drags with itself hazardous risks of short circuits and breakdowns. 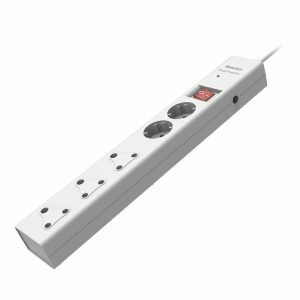 Electrical appliances are vulnerable to electric surges and damaging fluctuations. 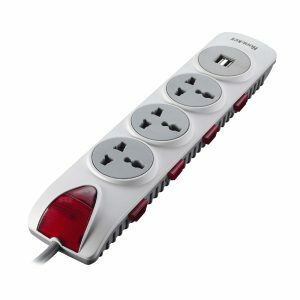 A surge in electrical voltage is common and can happen at any time of the day or night, which in turns causes huge damage to electrical devices. 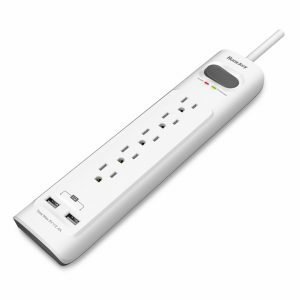 This can be minimized by installing surge protectors. 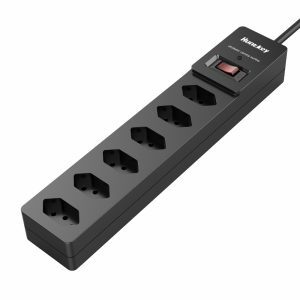 Surge protectors act a shield to other electronic devices. 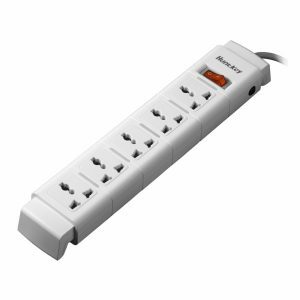 They are devices which are installed to reduce and minimize the damage on the electrical device which happens due to power spikes. 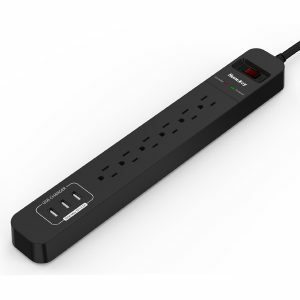 It is very much crucial to install a smart surge protector to prevent your electrical devices from getting damaged. 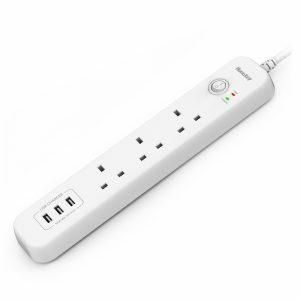 Surge protectors come in two types- smart power strips and universal surge protectors. 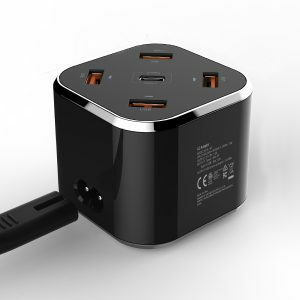 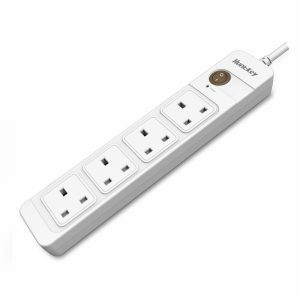 Buy smart surge protectors online from Huntkey and save your devices from further damage. 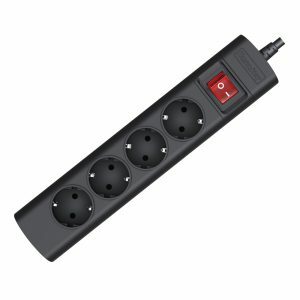 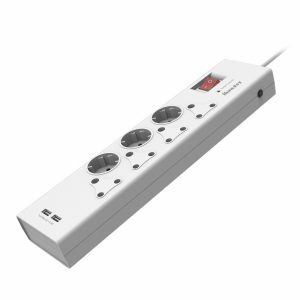 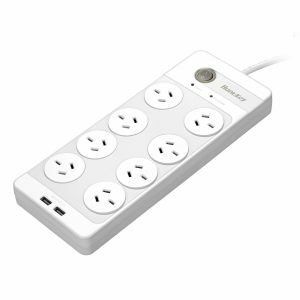 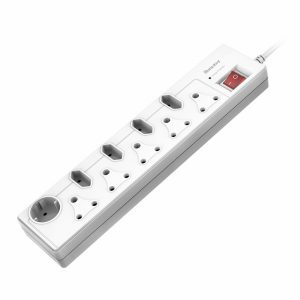 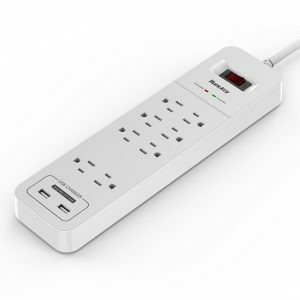 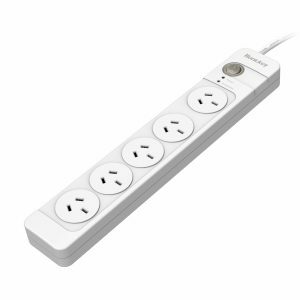 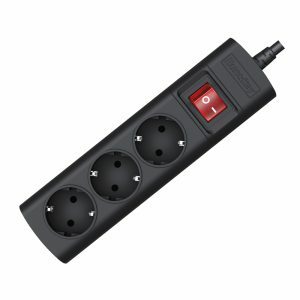 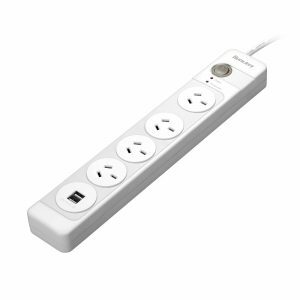 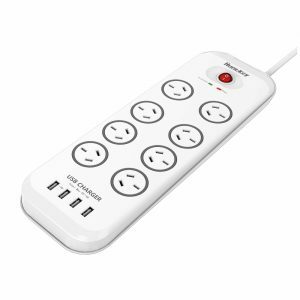 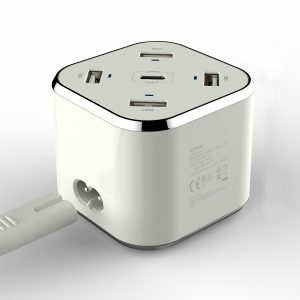 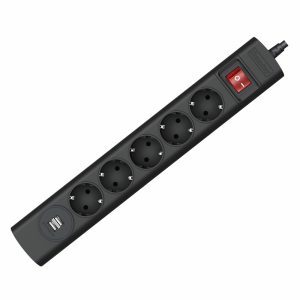 We are one of the best surge suppressor power strip suppliers and have a wide collection of American, Australian, Brazilian, German, South African, UK Standard Power Strips and also gather fine quality universal Series and USB Power Stations. 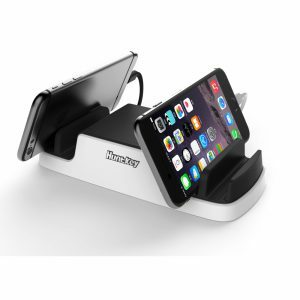 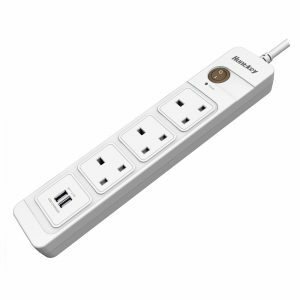 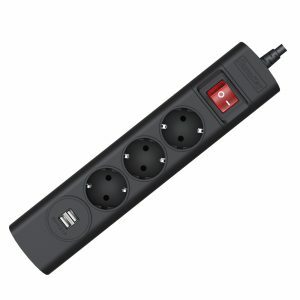 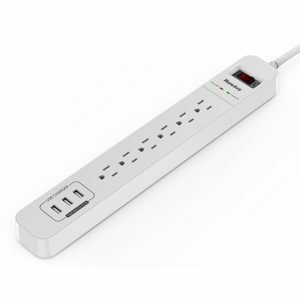 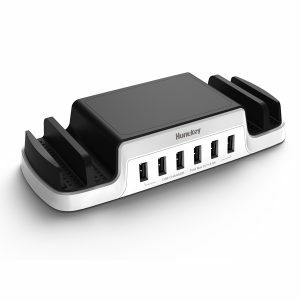 Huntkey is one of the best surge suppressor power strip suppliers and you can buy smart power strips easily. 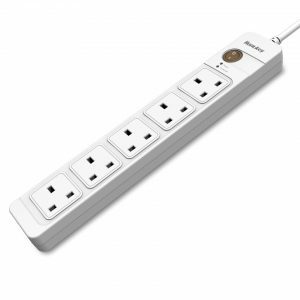 Wall mount power strips enable you to charge and connect multiple devices at once, but it will not necessarily protect all your electrical devices against surges in voltage. 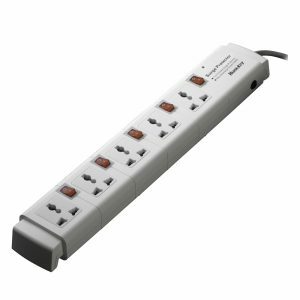 Invest wisely in an attractive power strip and choose the perfect product from the best power strip surge protectors suppliers. 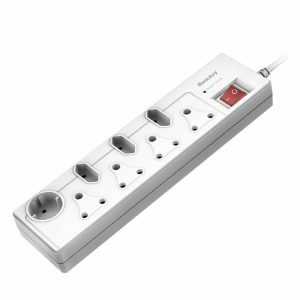 In order to protect your devices buy a smart surge protected power strips online and prevent damage during surges in electricity.